You are now leaving the deVere & Partners Switzerland SA website and will be entering the deVere Group of Companies' website. Although deVere & Partners Switzerland SA forms an integral part of the deVere Group of Companies, it hereby makes no representation regarding information contained in the deVere Group website, which should not be considered to be either a recommendation by the deVere Group of Companies or a solicitation of any offer whatsoever. 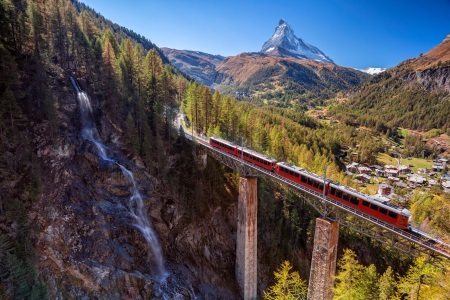 Swiss Rail is going to be providing discounted tickets to passengers in the year of 2019, Le News reports. The company recorded a profit of CHF 568 million in 2018, 42.5% more than what was earned in 2017. Although the increase was partially accredited to higher spending for maintenance, taxpayers also help contribute greatly. The company received CHF 3.5 billion of public funding in 2018, with CHF 2.7 billion of it booked as income. 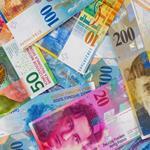 Without this help from taxpayers, Swiss Rail would have incurred a loss of CHF 2.2 billion. The company has in turn decided to use its profits to give discounted tickets to passengers, with travellers having made use of CHF 80 million worth of ticket discounts in 2018. Five million discounted tickets were sold throughout the year, excluding standard reductions for half price pass holders. For the year of 2019, CHF 100 million of discounts will be offered to travellers, with some tickets discounted by 70%. Half price pass holders will receive a CHF 15 discount on renewal and a CHF 20 upgrade voucher, those with point-to-point travelcards will acquire a CHF 100 voucher and those with GA travel cards will not be required to pay filing fees any more. deVere & Partners Switzerland SA does not warrant, either expressly or implied, the accuracy, timeliness, or appropriateness of the information contained on this website. The information contained in this Site is for general guidance on matters of interest only. 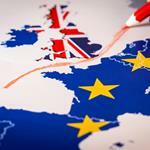 The application and impact of laws can vary widely based on the specific facts involved and your country of residence. Before making any decision or taking any action, you should consult a deVere Switzerland representative. deVere Switzerland disclaims any responsibility for content errors, omissions, or infringing material and disclaims any responsibility associated with relying on the information provided on this website. No contractual terms are binding on the Company unless signed by a Director of the Company. This website is limited to the dissemination of general information regarding its financial planning and advisory services to individuals residing in jurisdictions where providing such information is not prohibited by applicable law. The publication of this website on the Internet should not be construed by any third party (including clients and/or prospective clients) as a solicitation to effect or attempt to effect transactions or the rendering of personalised financial planning or advice for compensation over the Internet or other means. 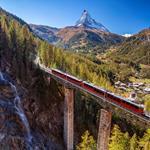 © 2015 - 2019 deVere & Partners Switzerland SA. All rights reserved.